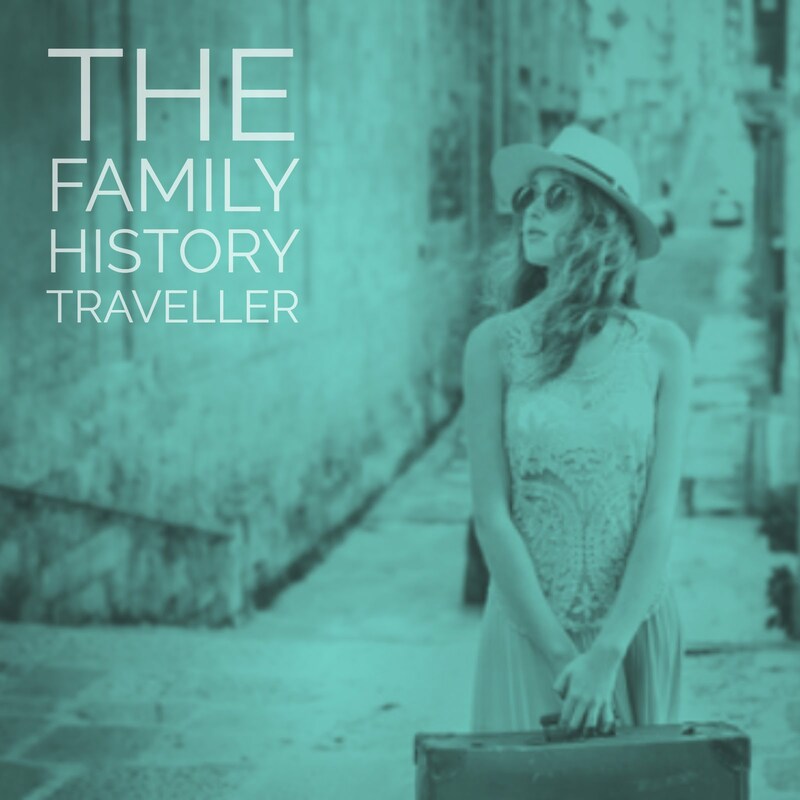 In catching up on reading some blog posts this week, particularly all the wonderful posts written by The Family History Writing Challenge members, I came across a most incredible story. 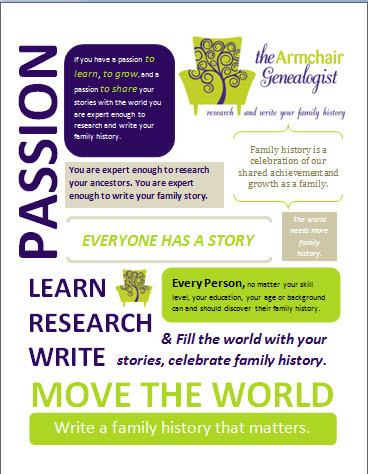 I want to highlight this very special post by one of our family history challenge members. Betty Taylor at My Mother's Family History took on the challenge of writing a very personal story of a very tragic event in her life. If you read nothing else this week please read her story. Betty is very brave for writing her story and I applaud her for sharing it with us. Please read My Nightmare by Betty Taylor. The month of March is National Women's History Month and Lisa Alzo from The Accidental Genealogist returns with Fearless Females. Lisa provides 31 blogging prompts for the month of March that focus on the fearless females in your family history. You'll find all the details in Back for a Fourth Year: Fearless Females: 31 Blogging Prompts to Celebrate Women's History Month. Judy Russell issues a Revolutionary Challenge. Judy examines the Kickstarter program currently underway by Maureen Taylor, The Photo Detective. Maureen is seeking funds to bring the faces and the stories of Americans who lived in the Revolutionary War era and lived on long enough to be photographed to life in a film called Revolutionary Voices. This sounds like an amazing project and you can be a part of making it happen. Read all about in Judy's post. Caroline Pointer shares with us this week two Google+ Hangouts on Air. 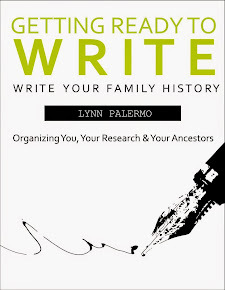 The first one features OneNote and the second one takes a look at Evernote both great tools for organizing your family history research. You can catch both in their recorded format on her 4Your Family Story You Tube Channel. With fearless females on the mind this month, here's a thought, interview your own mother and capture her stories. Personal historian Dan Curtis, helps you get started with The 50 Best Questions to Ask Your Mother. From Live to Write - Write to Live comes the post Writing The Truth, With Respect for Others by Diane MacKinnon. Diane is a certified life coach, writer, and family physician and in this article she shares her process of writing about living family. Below is list of blogs that posted this week on The Family History Writing Challenge. If you posted about the challenge this week or posted your stories for the challenge and you're not on the list be sure to leave me a message. I'll be updating this list every Monday throughout the challenge. 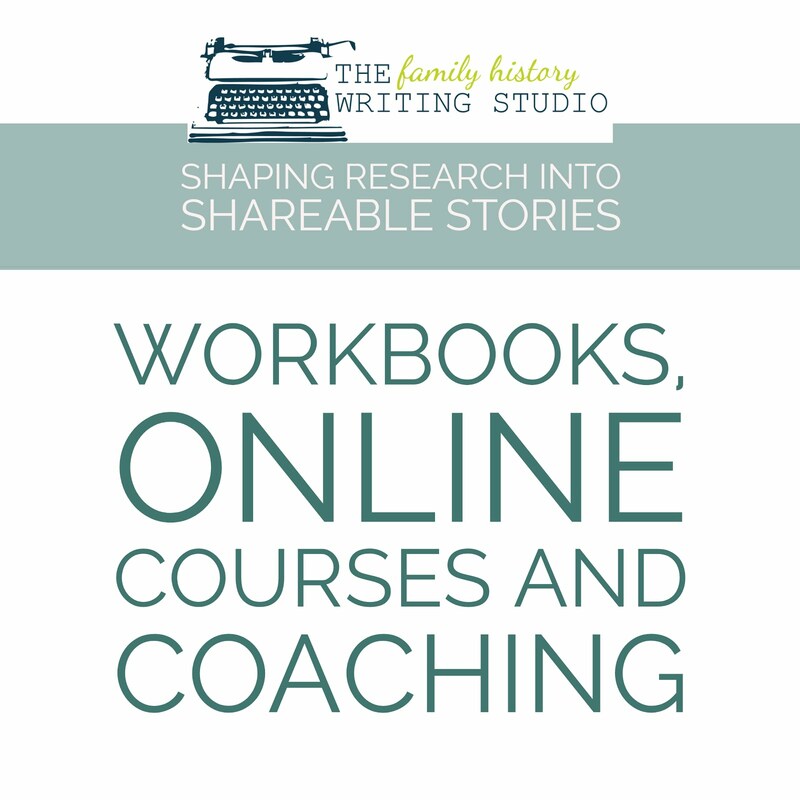 Productivity and Motivation for the busy genealogist - we all struggle with juggling family life, research, writing, blogs and on and on. 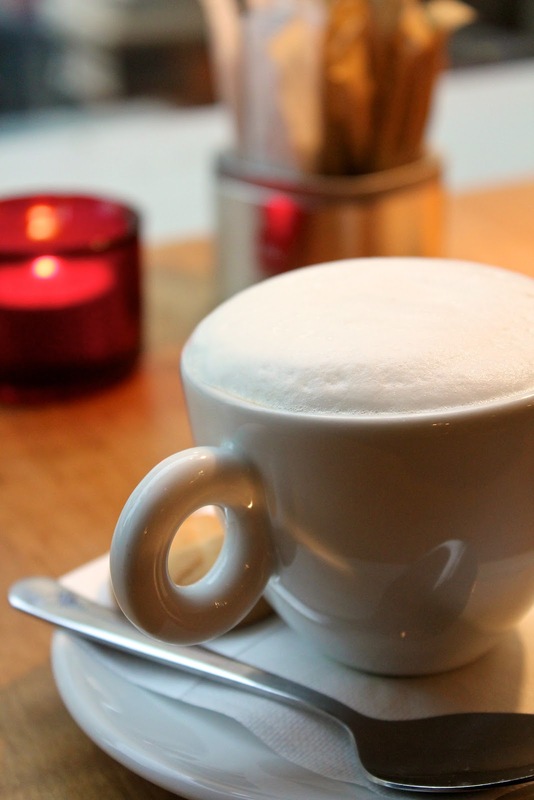 Each week I'll choose a blog post that just might give you that little push you need. 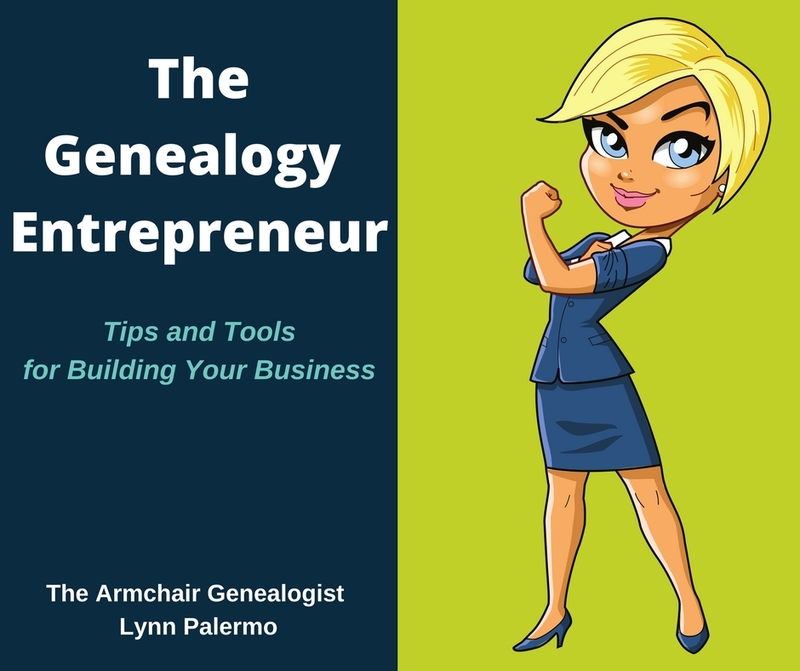 Many of us don't even recognize how self-sabotage holds us back from starting our genealogy business, writing a family history blog, writing that book or anything for that matter that requires us to step out of our comfort zone. But Robert Plank breaks it down for us in this excellent article Overcome Self-Sabotage: Become the Person You've Really Want to Be and Get Back to What Matters in Life. Natalie Bracco at Successful and Outstanding Bloggers looks at some tools that can help you turn your blog into a mobile app. Sharing your content through mobile devices is huge. Bloggers need to be more familiar with just how they can make that happen. Read How to Boost Blog Visits: Make Your Blog into a Mobile App. Please meet Sandi Gammon, a new genealogy blogger and a voice for the future. A recent graduate from The University of Maryland with a B.A in Ancient Studies. Sandi brings a youth and a passion for history to our community. Please check out her newest blog Sandi's Family History. Love the picture that heads her blog. Behind the Cheese Curtian: A Look at Wisconsin Genealogy Resources presented by Thomas MacEntee and hosted by Legacy Family Tree. Wed March 6th. 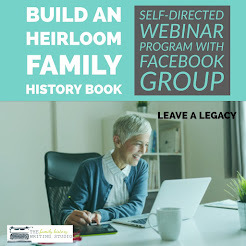 Blogs: Easy-To-Make Web Pages presented by Dear Myrtle and Carrie Ann Keele, hosted by Legacy Family Tree. Friday March 8th. British and Irish Genealogy blog offers lots of goodies, This week brings Genealogy News for Mar 1st. And Jana Last lists some favorites on Follow Friday -- Fab Finds for Mar 1st 2013 by Jana Last on Jana's Genealogy and Family History Blog.